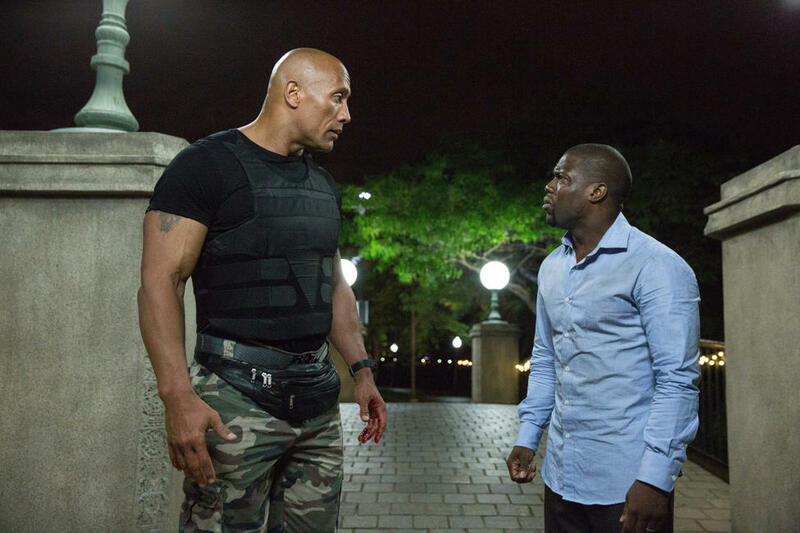 There is a theory here at Views from the Sofa that Dwayne “The Rock” Johnson can increase the quality of a film by at least double. This is ably proven by Central Intelligence which is as generic as could be. It is a buddy action-comedy and follows the same patterns many other in this genre have. It has one action star and one comedy star, something which has been followed closely in films from Twins all the way to the Rush Hour trilogy. This isn’t necessarily a bad thing though and as long as the film has decent laughs and thrilling action, it can still be a success. Luckily, in the comedy corner, there is Kevin Hart. Hart is everywhere and continuing to dominate Hollywood, essentially playing the same character in every movie. Here is dusts off the same shtick again, playing a wimpy small guy who is out of his depth, shouting and squirming as the action plays out around him. Hart has made a name for himself in this role because he is very good at it though and that hasn’t changed here. 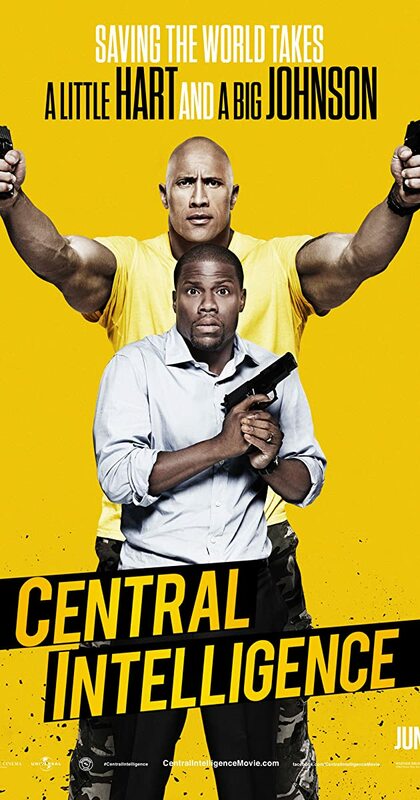 So with the comedy covered, the action had to hold-up too and Central Intelligence does a good job on this front as well. The first act is Johnson forcing Hart into action scenarios he doesn’t want to be part of so when the bullets and explosions start, the ingenuity is in how Johnson uses Hart without his consent. It makes for some very cool moments which are closely followed by some laughs. Unfortunately, this only get you so far when a film is this generic. Johnson and Hart’s chemistry is good but soon the movie must put the laughs aside and focus on the action, story and the bullet-filled finale. Nobody who is a fan of this type of movie will be surprised by the third act and it plays out in predicable fashion. Again, this isn’t bad, it just stops Central Intelligence from being anything but a throw-away action comedy. 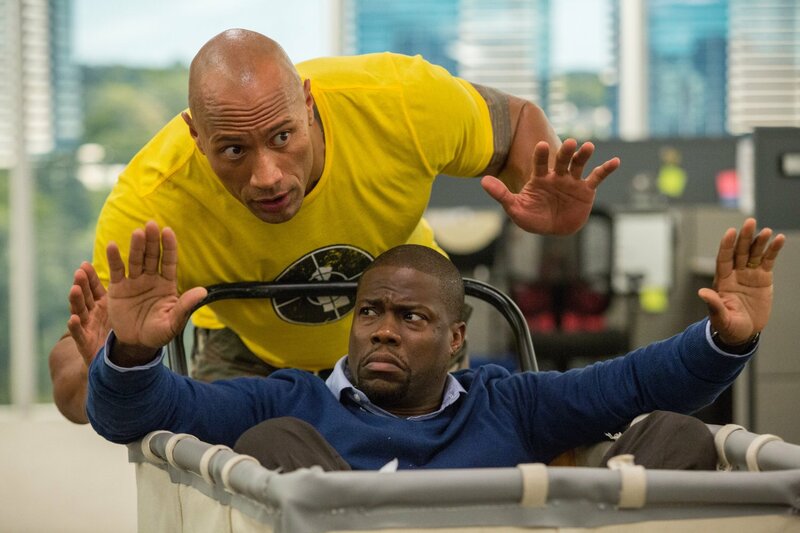 Overall, Central Intelligence is fun, entertaining and very funny. It makes the most of it’s two stars and Johnson and Hart have great chemistry. It isn’t anything you haven’t seen many times before though which isn’t bad but isn’t necessarily great either. I think Baywatch is another prime example.